Get your right to be free and secure online. 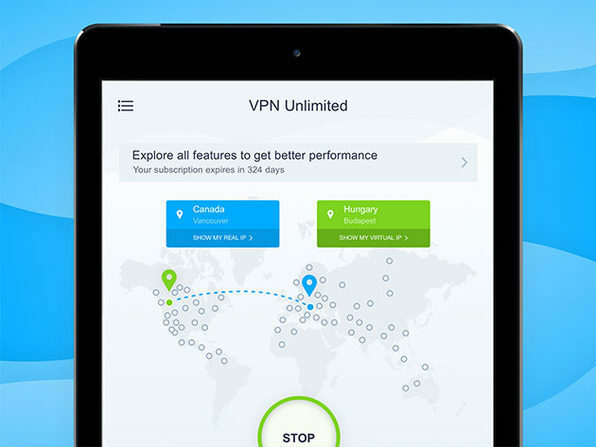 VPN Unlimited offers you a cost-efficient solution, the Family plan. With just a click of a button, online activity of each member will be protected no matter whether you are in one room or half of the globe away. 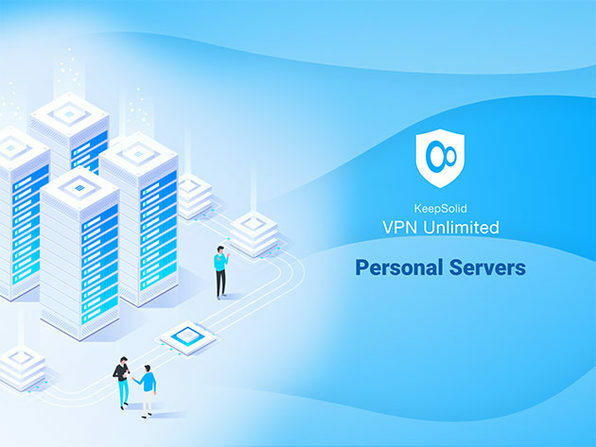 Use different devices, connect to public WiFi, surf your favorite content, or even do online banking - with usage allowed on up to 10 devices simultaneously, VPN Unlimited is the perfect security shield for your entire family. VPN stands for Virtual Private Network. The main purpose of our VPN service is to ensure your security and privacy. 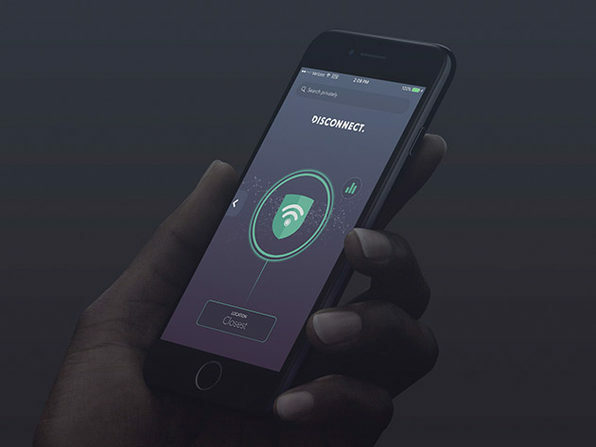 To do this, VPN Unlimited encrypts the traffic you transmit over the network. 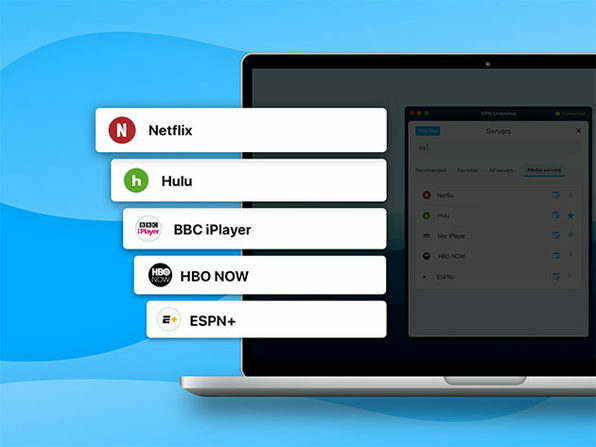 Lifetime’ subscription adds 100 years of unlimited access to VPN servers. KeepSolid will gladly extend this period by your request.